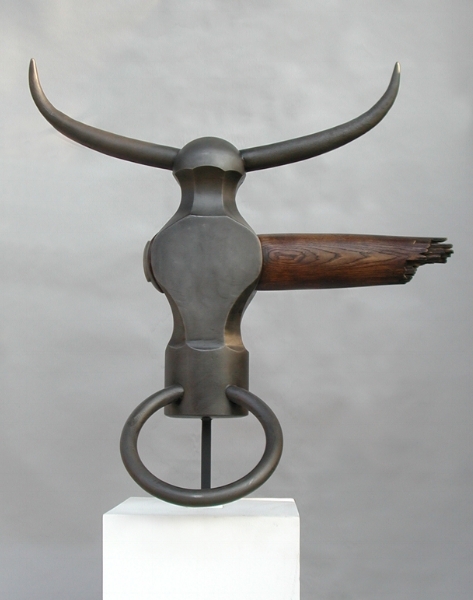 The Andrew T. Crawford Ironworks creates functional objects, ornamental ironwork, industrial fabrication, and sculpture. Technical precision, impeccable craftsmanship, and imaginative design. Each of these is an important element of the ornamental ironwork we create. 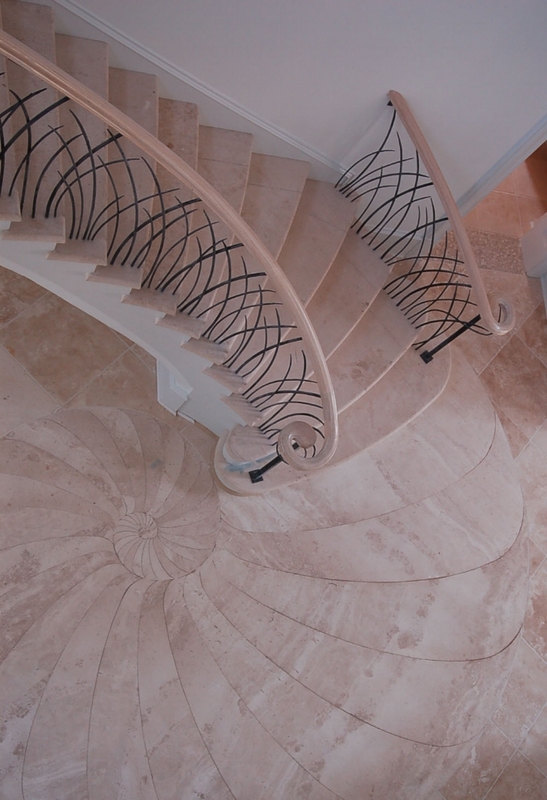 From stair railings to fencing to light fixtures, each piece enhances the space surrounding it. We design and build unique fixtures, furniture, and lighting. Our design process is highly collaborative and each piece is purpose-built to become an integral part of the space it occupies. 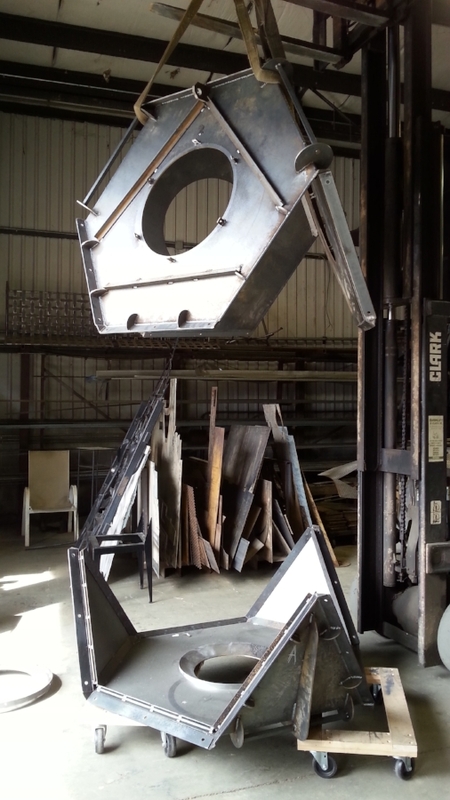 Sixty foot bell towers, commercial signage, industrial concrete sculpture molds, fountains, and playscapes. These are just a few of the projects we've seen through from pencil sketch to fully installed, one-of-a-kind structures. 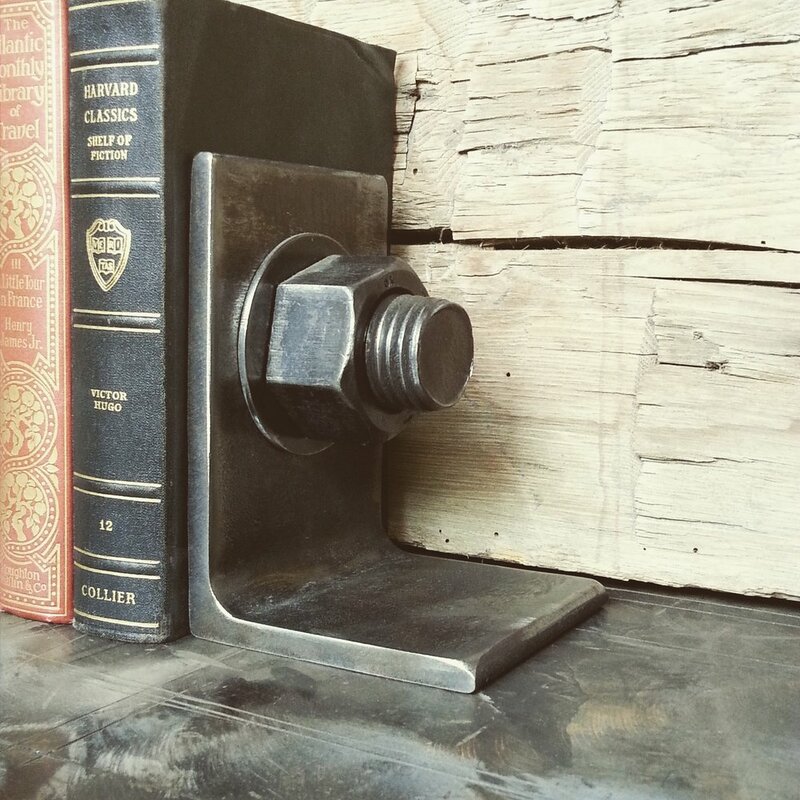 We can fabricate nearly anything. Along with dozens of private commissions, Andrew Crawford has created ironwork and sculpture for schools, businesses, and municipalities. Some of his most prominent works have been for the Atlanta Botanical Garden, the Federal Reserve Bank, and the City of Washington D.C. His works are also among the collections of several American museums. We offer a small collection of gifts and homewares. Everything is made by hand and unbreakable. Each object is an heirloom. Click here to be taken to our retail site.